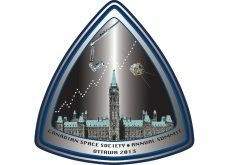 This years Canadian Space Summit by the Canadian Space Society is once again being held in Ottawa between November 12-15 with the theme Canada’s Space Economy. Twenty-five engineers and scientists who contributed to the launch of the first Canadian satellite Alouette 1 were honoured at a special Gala Dinner in Ottawa on September 29 on the 50th anniversary of the satellite’s launch. 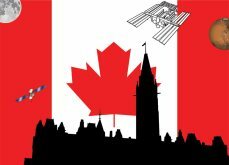 2012 marks Canada’s 50th year in space. 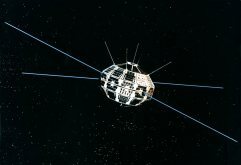 It was September 29th, 1962 that Canada became the third country in the world to develop its own satellite and see it launched. In the 50 years since Canada has become a major contributor in space. Several events will highlight this anniversary. The first to is an exhibit which just opened at Canada’s Embassy in Washington. ViaSat -1, North America’s first 4G broadband satellite, was successfully placed into orbit today on an ILS Proton M rocket. 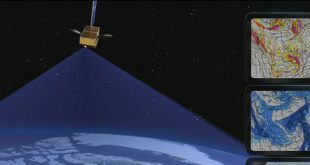 With a capacity in excess of 140 Gbps, the satellite has more bandwidth capability than all the current satellites over North America combined and is considered to be a ‘game-changer’ for providing broadband coverage to rural areas at reduced cost.